Smooth blends of caramel with subtle complimentary undertones that will make you believe in love at first vape. Like Vanilla Love, Caramel Love is a perfect as an all-day vape and magic for fixing juices that need a little love. Heavy vapor production, medium to med-high throat experience, full mouthfeel, cartomizer, clearo, atty and tank friendly. Caramel Love is the best tasting juice AltCig keep up with the awesome work and friendly service you are all great!! I love this vape! No bitter aftertaste and not overly sweet - Just Right! I love anything and everything to do with caramels and this does not disappoint. Only thing missing is an apple flavored e-juice so I can recreate my favorite autumn treat with out the calories. This has the gooey, yummy flavor of caramel. Great throat hit, long lasting flavor that I can't sit down. I love adding this one to Altcig's Vanilla Love. Try them together, you won't be disappointed. A delicious dessert vape that can also become an all day vape. All my friends love the aroma this one leaves in the air too, I smell sooo good, and it tastes heavenly! Really caramelly. Sweet goodness. I like this juice. This one is amazing. I knew Altcig had to be good when I opened my mailbox to get my first order and could smell the sweet yummy-ness wafting from it, LOL! 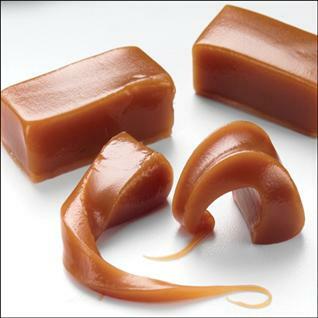 So far, Caramel Love is a favorite; very sweet and delicious. It's like someone took that Torani syrup and added nicotine, simply perfect for anyone who has a sweet-tooth! Carmel Love is spot on. Delicious~!!! !